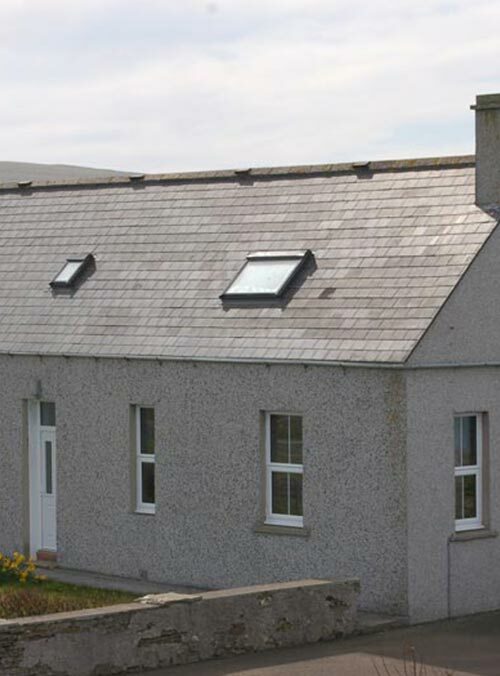 Michael & Teenie Harcus look forward to welcoming you to their accommodation at Chalmersquoy, Westray. 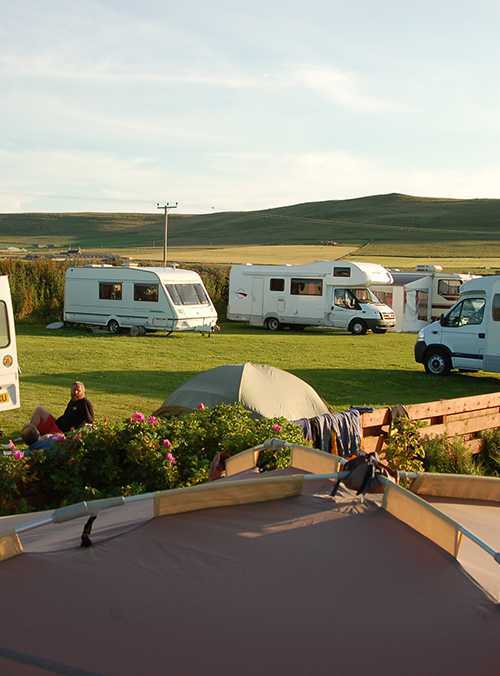 The Harcus family have been running The Barn and the campsite since the year 2000. 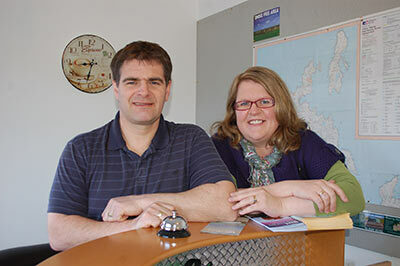 Michael & Teenie took over from Michael's parents in 2014 and have since added two self catering units and a bed and breakfast. 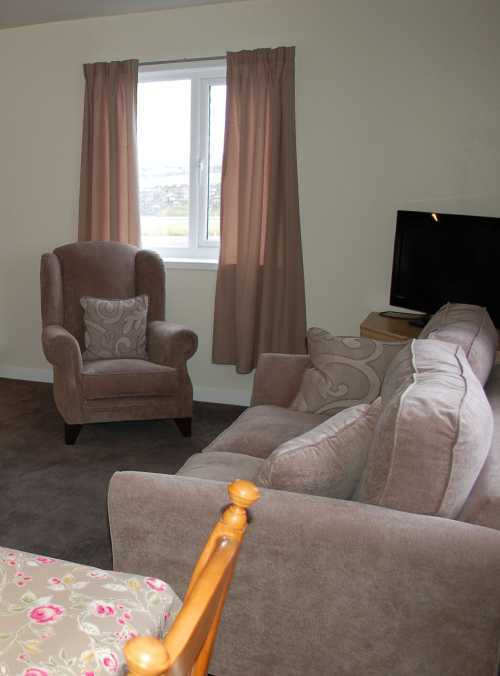 Situated at the edge of Pierowall village, Chalmersquoy is in easy walking distance of the shops, hotel, craft shops, Heritage Centre, café, swimming pool and playpark. 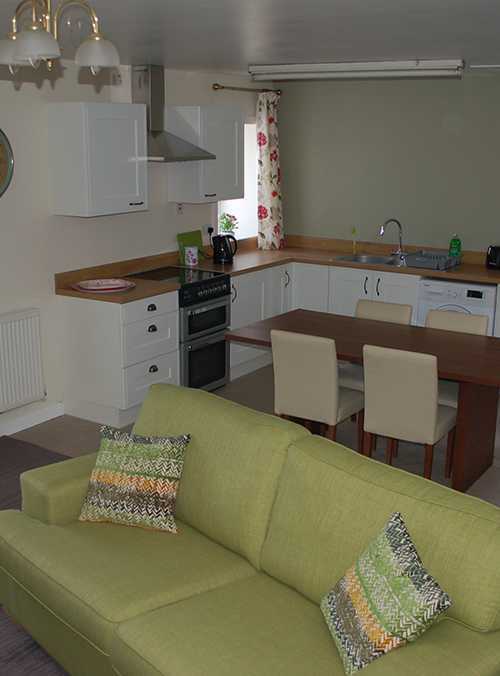 Chalmersquoy Accommodation is open all year round. 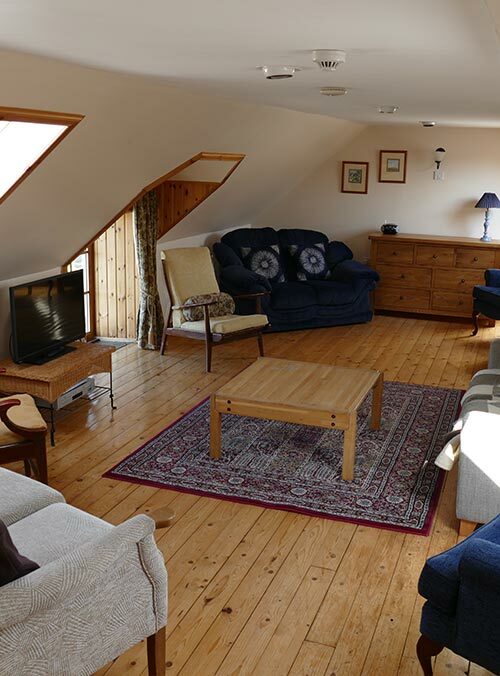 In The Barn, Ben End and Apartment the price includes duvet, sheets, towels, heating, showers, tea, coffee and all cooking facilities.